Formalin preserved turtles available in pails. We offer Pseudemys sp. turtles for study specimens that can be used to teach comparative anatomy and the similarities and differences between reptiles, amphibians, and mammals. Students can explore the structures of the shell, musculature, and internal organs of the study animal. The carapace is pre-cut for ease of dissection. 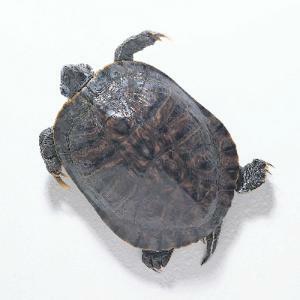 We offer plain preserved, single, double, or triple injected turtles for your teaching or research needs.